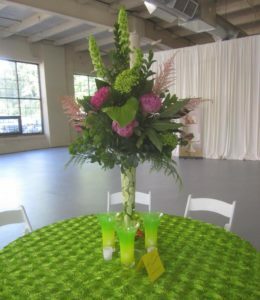 Elite Florals offers a wide variety of services. 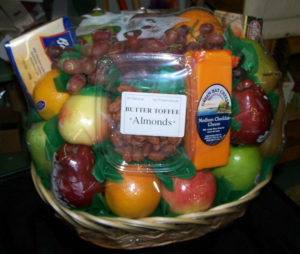 To our treasured and respected corporate clients, we provide: event planning, cookie trays, chocolate stacks, fruit and gourmet baskets, beautiful floral items, and more. 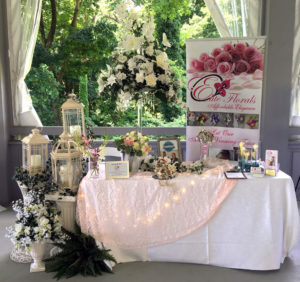 Call Elite Florals so we can set up your company’s house account for easy ordering! 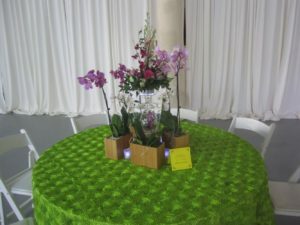 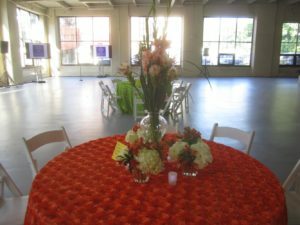 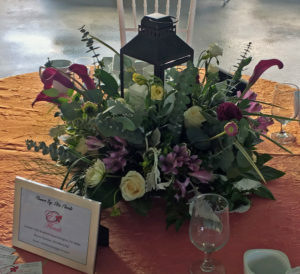 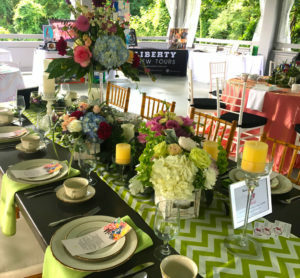 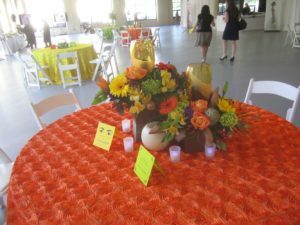 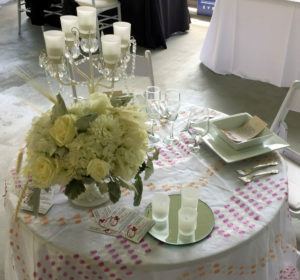 Elite Florals offers corporate event decor for events throughout the Greater Philadelphia Region. 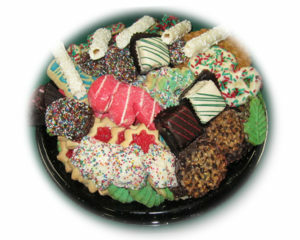 We offer catering trays for all events. 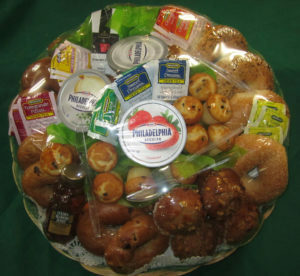 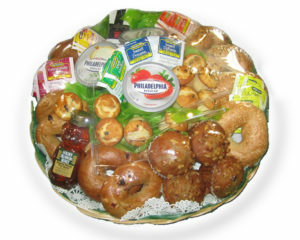 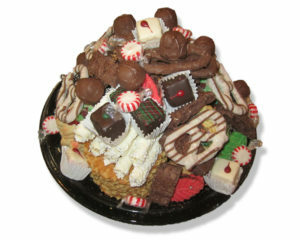 Impress at your morning meeting with a bagel tray, or satisfy a sweet tooth with a gourmet dessert tray. 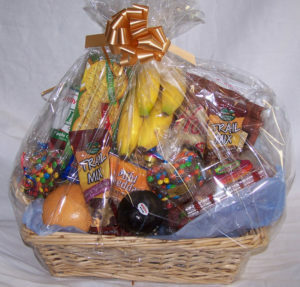 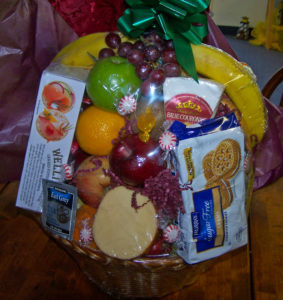 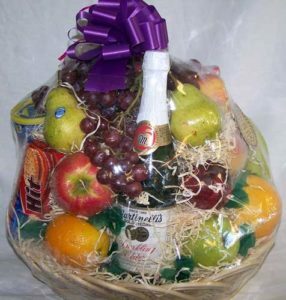 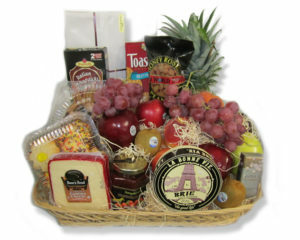 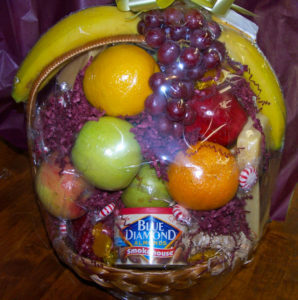 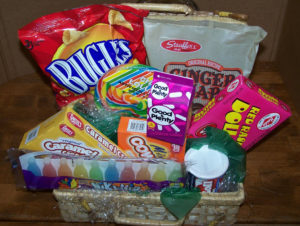 Send holiday wishes to your clients or thank a business partner for a job well done with a gourmet gift basket from Elite Florals.